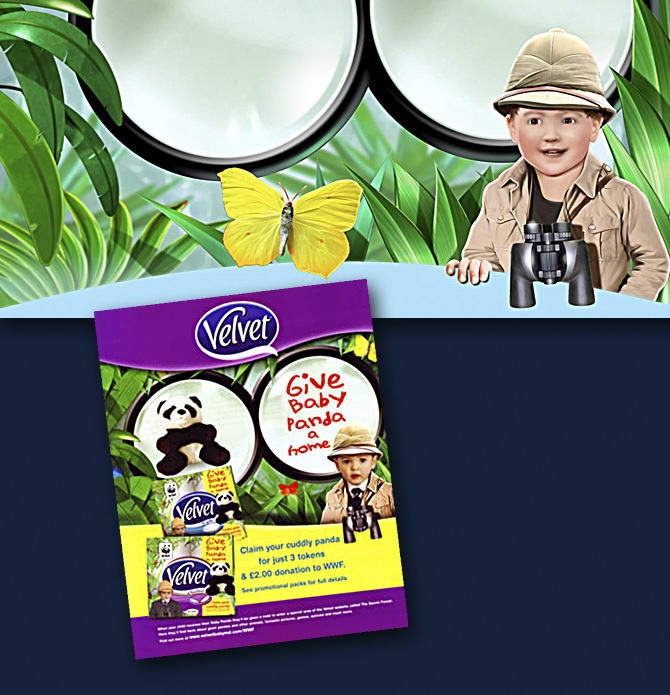 This lush tropical background was created for Velvet’s advertising campaign featuring the “little boy-in-a-suit”. I also, illustrated him in Safari suit but right at the last moment, they substituted the ‘real photo’ of the little lad. Pity, as I quite liked my version.